If you asked me 2 years ago who my boss was I would have described a man in his mid 40’s who I would see every fortnight or so then every quarter at my review. I have been working from I was 14 in cafes, beauticians, clothes shops and in a gym before and alongside uni until I got a graduate job and quickly worked my way up to my current job. Long hours, hard work and constantly checking emails/ planning for the next day has been what I’ve been used to for a long time now until I went back to work after having Bella. I quickly got back into the swing of the working world but being back at the office didn’t mean Bella and home was too far from my mind.. I don’t like the term ‘full time mummy’ as I think working or not every mummy is a full time mummy, I never clocked out when I dropped her off in the mornings and many times planning meetings around when I could ring to get an appointment for her for the doctor etc anyway that’s a topic for another day, im digressing. I was only back to work a couple of months when I found out I was expecting baby number 2 (very much planned but a shock as I had been told exactly a month before that I could have some trouble having a second). I had just been put forward to start a programme for a promotion which entailed going to Manchester for interviews and assessments. I can do this! I didn’t have sickness with Bella, worked right up and started a new job in my pregnancy. I felt great and like I could juggle anything! I can do that again, right? I did, and I got it however it was through the sickness, tiredness and extreme bloating. From day one this pregnancy has been different and this baby is clearly showing me who my real boss is, well I suppose s/he might as well make its mark from the start as Bella clearly is the boss of the house. I’ve found it hard, I listened to the consultants telling me to slow down, travel less, take time off and look after baby and how lucky I was to get pregnant so easily again… I found myself thinking ‘they don’t know my job, I just can’t take time off’. I was right, they didn’t know my job, they didn’t need to their job was to look after my baby… Correction my job was to look after my baby! I wish I could say that penny dropped earlier than it did and it didn’t take a hospital scare for both myself and baby to make that penny drop. 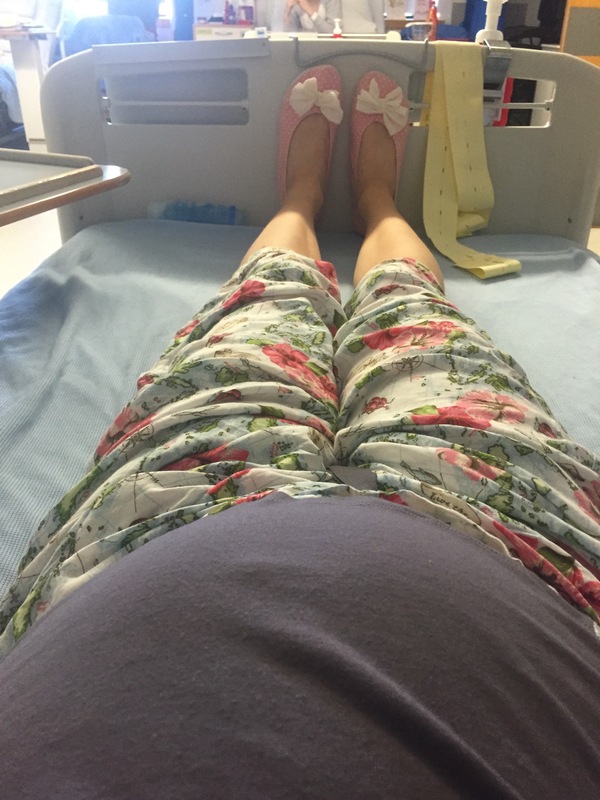 30 weeks and second hospital admission, a view I’d rather not see again. Miss my little bird too much! So my boss is currently about 41cm and weighing 4lb and teaching me the most valuable life lessons, to slow down and that’s ok, that I can have a nap with Bella, things can wait and that every week that passes to get this little one to full term is my biggest job with the most rewarding bonuses! My body can’t keep up with my mind as its doing a big enough job. 31 weeks. 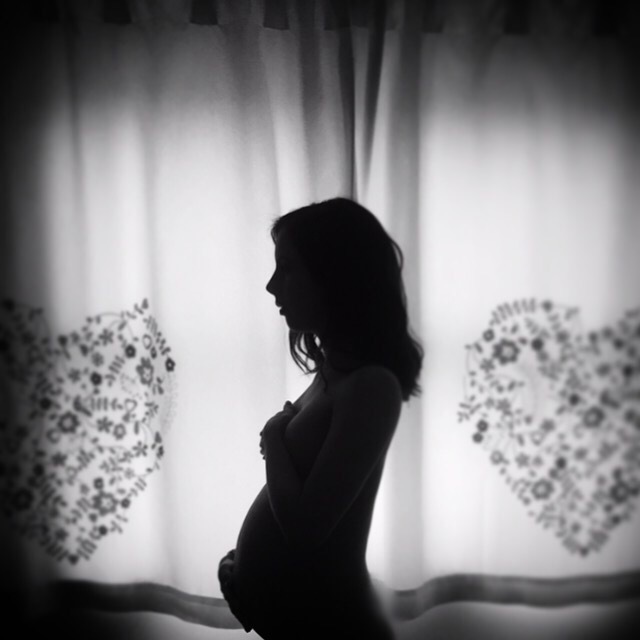 Pregnancy… The hardest, most beautiful, stressful, calming and exciting time of my life. It’s amazing what our bodies are capable of when we support them with the journey. I have no doubt that soon enough I’ll be back up to my full speed, quicker than I’d like as I know how fast it all passes with a little one. I’ll be back to dealing with the guilt of spreading myself thin between my babies and work and making excuses to leave meetings early/ being late home (again) to pick the babies up. So for now I will put relaxing without agenda before anything else, it doesn’t come easy but the things that don’t matter can wait, they will be still be there. My energy will be saved for having fun with Bella in the garden or playing ‘ring a round a Rosie’ as these are the days that matter, these are the days she will remember and for the precious bundle I have the privledge of carrying, these are the days that count. 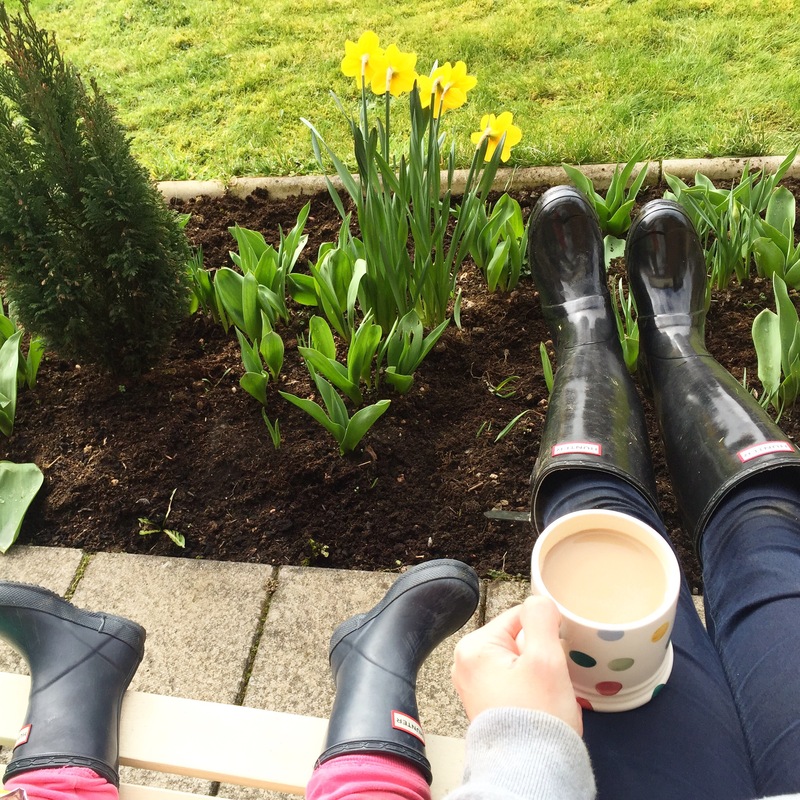 Watering the flowers and tea in the garden is all it takes to brighten a little girls day.